I love Bethesda games. I’ve always embraced their janky, driving on two wheels brand of coming in hot. In fact, I could probably be considered a Bethesda apologist. You know, it’s not a big deal that the games seem like they might rattle themselves apart – just think of all the fantastic experiences you’re having and great characters you’re meeting! Fallout 76 breaks my heart. There’s a giant open world that teems with intriguing possibility… and that’s it. With each passing hour I see dozens if not hundreds of glaring red flags – why didn’t anyone stop the madness? Fallout 76 is a bad game that should never have made it off the drawing board. Not like this. 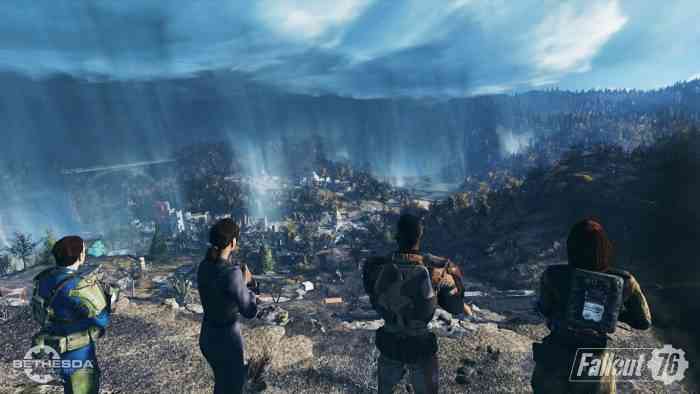 Like any big budget open world experience, Fallout 76 features a gigantic world several times larger than Bethesda’s last effort. 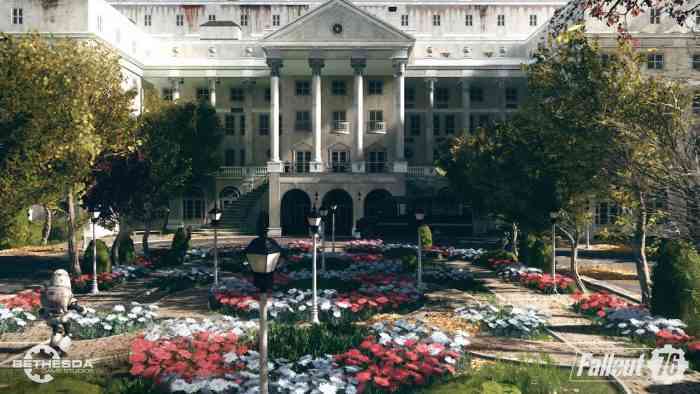 West Virginia is a bold and exciting choice, thanks to a wealth of folklore and legends to draw upon, but also an air of mystery. It’s not a top-of-mind location for just about anyone outside its own borders, which makes it an excellent vehicle for telling a lonely and disconnected post-apocalyptic tale. Except… That’s not the game they designed. In fact, I’m not even sure what kind of game Fallout 76 was supposed to be. 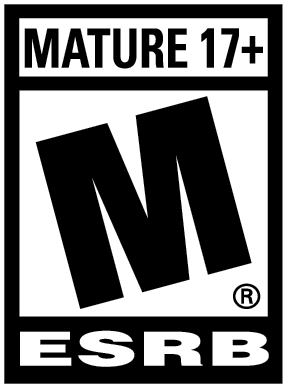 It has the skeleton of an open world RPG, but has online aspects that hover over every moment, waiting to snuff out any fun you’re trying to have. It’s a shame, because the shooting mechanics that I enjoyed in Fallout 4 are here, but obfuscated by a dumbfounding amount of jank. I’m flabbergasted. Astonished. Exasperated. 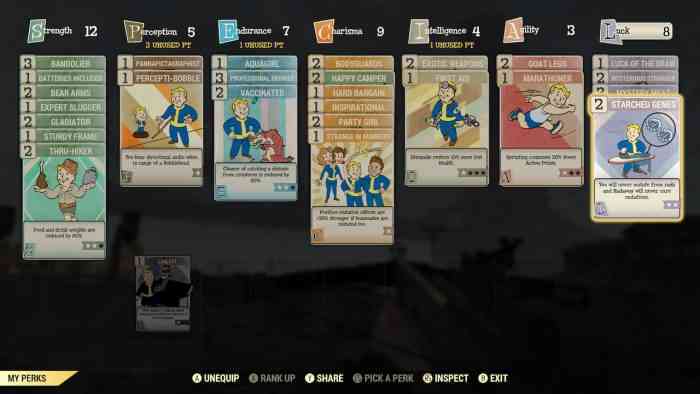 Pick any synonym you like, but I can’t believe Fallout 76 was released in this state. Bugs aren’t exclusively what damages the experience, but they have to be mentioned. A lot of things in Fallout 76 just don’t work. Broken quest progression is par for the course in Bethesda games, and to their credit they’ve traditionally worked hard post release to correct those flaws. Bugs like that are present here and annoying as ever — quest objects sometimes won’t activate, or objectives won’t be marked as complete, or holotapes will refuse to play — but those things don’t cripple the experience like some of the other functionality issues do. Many of the worst problems stem from the game’s online nature. Server connections seem less tolerant than other titles, and I’ve been booted from the world mid mission on far too many occasions to tolerate considering my experiences with any other online titles in recent memory. When the connection does hold up, it’s incredibly obvious that Bethesda continues to rely on the engine they built 2002’s Morrowind with. 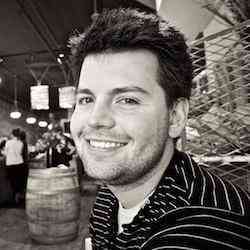 Server side functions happen too slow and unreliably. For example, looking at a toolbox you’d like to loot frequently shows a loading icon before you can see what’s in it. Sometimes that loading icon never goes away. Enemies lag out and jerk around the environment, suddenly pop to life when you come within some distance, or skid across the terrain without animating at all. I’ve had countless situations where I cleared out a location of enemies, only to watch them respawn literally within my field of vision, or while investigating a story terminal. Are you kidding me?! These things are distracting and immersion breaking, but they’re also like worrying about a bruised knee when your other three limbs have been lopped off. 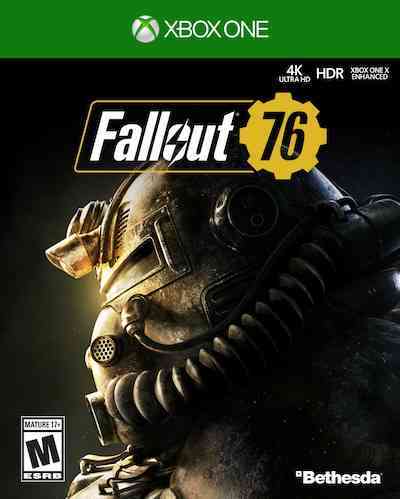 Fallout 76 has no human NPC characters, instead opting to rely exclusively on recorded audio content, robots, and the odd Super Mutant. I had thought that could possibly work, but I was wrong. In past games I’ve loved reading through people’s terminals and notes, but the reason all the little details and logs were amazing in Fallout 3 and even Fallout 4 is because they built on top of an existing skeleton. Without real characters to love and hate, the logs don’t resonate, and everything feels boring. Think about past Bethesda games. Immediately after leaving the vault in Fallout 3 you meet Lucas Simms and he’s cool AF. There’s zero opportunity for those situations in Fallout 76 and it makes exploring Appalachia both painful and meaningless. Without Nick Valentines and Moira Browns inhabiting the world, everything feels lifeless and utterly worthless. Story beats boil down to following endless quest markers all over West Virginia — which is what most quests in most games are — but here there’s no payoff. No choices to be made, no impact to have on the world. That feeling sums up my problem with Fallout 76. Bethesda games have always been about choices and cutting a path toward a destination, and this game just isn’t. I’m not dunking on the quality of the writing, which I think is quite strong for the most part. However, it’s pretty tough to engage with the Overseer’s quest 1) without any visual sense of who that person is or backstory on why I should care, and 2) while xXxYoUrMoM420 is teabagging a feral ghoul right next to you. Without the consequences and permanence of the other games, Fallout 76’s quest was doomed to fail. That’s not to say there aren’t magnificent moments in Fallout 76. When Inon Zur’s f***ing fantastic score kicks in and the godbeams filter through the trees at daybreak, I was able to discover the wonder I desperately wanted to feel. What’s over that ridge? Oh man! Maybe it’s something incredible! Those moments were undoubtedly the pinnacle of my Fallout 76 experience, but in each instance, I ended up feeling let down. There’s no one to meet over that ridge. There’s probably a quest that’ll magically get added to your log or a holotape you’ll tune out halfway, but there’s nothing of substance. I think the game expects real people to fill in for the missing NPCs, but they don’t. I can’t think of a single meaningful personal interaction I’ve had with another player in 76. There might be a few people out there role playing as merchants, but I haven’t run into any of them. Most often, I’ll notice another player, generally check out where they’re going, and choose to do something else if I think there’s a chance they’re doing the same quest I am. Too often, my thin sense of satisfaction has been ruined by the realization that another player is already completing the same task, and my game is completely unaffected by them doing so. The same problem exists with public events. I’ve had people work together with me to complete an event, but it rings incredibly hollow when the same event starts up right after I’ve finished it. What do you mean, joining event? I JUST powered up Poseidon. Yes, there are rewards for completing events and capturing workshops, but I can’t help feeling like a depressed philosopher playing this game — what’s the point? It’s definitely not the loot treadmill. There’s almost no point checking the bodies of dispatched enemies when they’re consistently packing the same stuff. Weapon and armor degradation is back, but you can’t use extra items to repair things up so there’s very little reason to pick them up. Speaking of little reason to do a thing, let’s discuss CAMPs and Workshops. The game’s stated goal of Rebuilding America rings hollow, again, because of lack of persistence. Functionally, dropping a CAMP works fine. Positioning structures and workbenches works well and allows for both realistic and ridiculous designs, though the game does a poor job explaining the stash system and carrying capacity. What doesn’t work well is moving your CAMP. Let’s just say that designs don’t transport well if they’re more elaborate than a shack with a bed. Workshops are even more ridiculous. The idea is that you can capture a workshop and then beef it up to protect it from attacks that resemble the settlement raids in Fallout 4. In exchange for that effort, you can power up extractors that gather materials for you. That can be fun in the moment, but here’s the kicker: when you log off, your workshop is gone. All your effort, erased. I have no idea if that’s intentional, but it’s incredibly frustrating. Theoretically, there’s a huge variety of enemies to go up against. 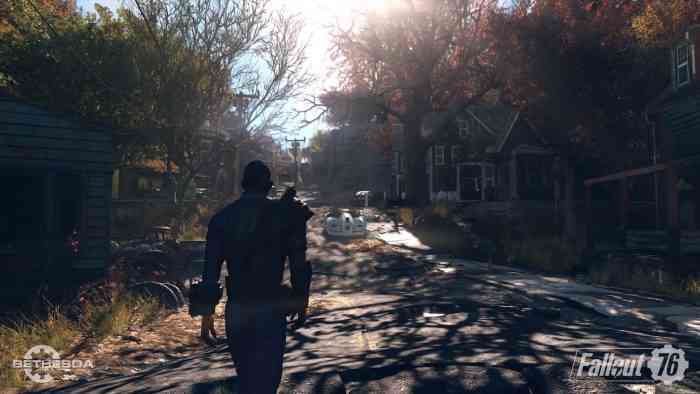 For the most part though, you’ll be battling Scorched, Feral Ghouls, and the occasional Super Mutant. I wanted to love fights against the Grafton Monster or Scorchbeasts, but the AI can’t hold up to scrutiny. The big bads are far from terrifying, and single players of vastly lower level can easily take out the bullet sponges. There are a million other things I haven’t mentioned here like the clunky user experience, hideous looking building interiors, broken feeling VATS implementation, the random nature of perks, or lack of motivation to engage in PvP. But, I’m guessing you get it. Fallout 76 is a confused product that blows it on so many levels. 76 represents a critical misunderstanding about what makes the Fallout franchise special, and sacrifices all those pieces to shoehorn in a half baked and barely functional online system. 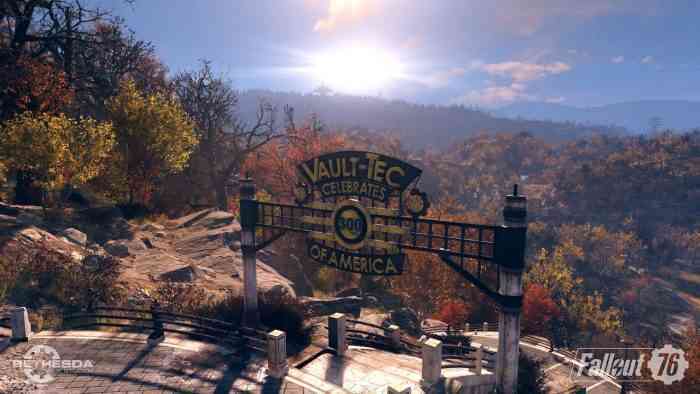 While I applaud taking a chance on a crazy idea, Fallout 76 would undoubtedly have been a better and more engaging experience as a traditional open world RPG. As it stands, this is a broken, unfun, and repetitive title that I can’t recommend. And that hurts me to say.